How Much For An NBA Team? One of basketball's most successful franchises has been sold. The Houston Rockets have been snapped up for $2.75 billion. Never mind all the zeroes, it's the highest amount ever paid for an NBA team. The err, lucky buyer is restaurant tycoon Tilman Fertitta, who won't have trouble coughing up the cash - he's worth around $3.8 billion himself. 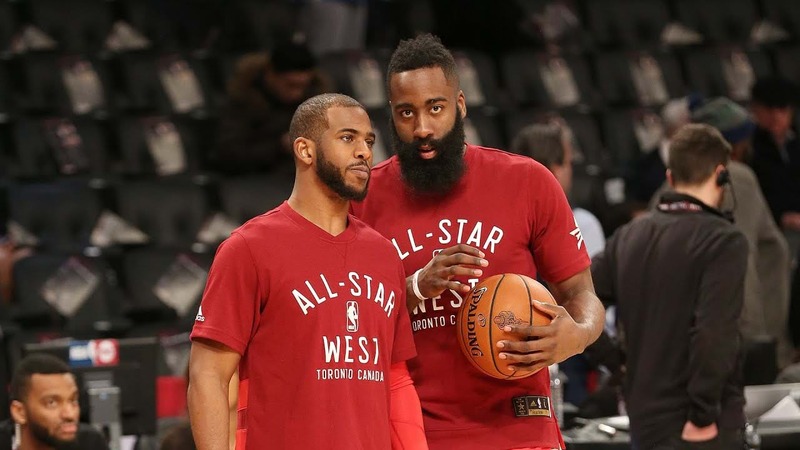 Big things are expected of Houston this season after signing the man widely regarded as the NBA's best pure point guard, Chris Paul to run the backcourt with scoring machine James Harden. The last guy who owned the Rockets, Leslie Alexander, picked them up for a cool $106 million back in 1993, so it's a tidy profit that ensures he won't be hard up for a buck in retirement. Far from cutting and running though, Alexander donated $4 million towards the Hurricane Harvey relief effort.